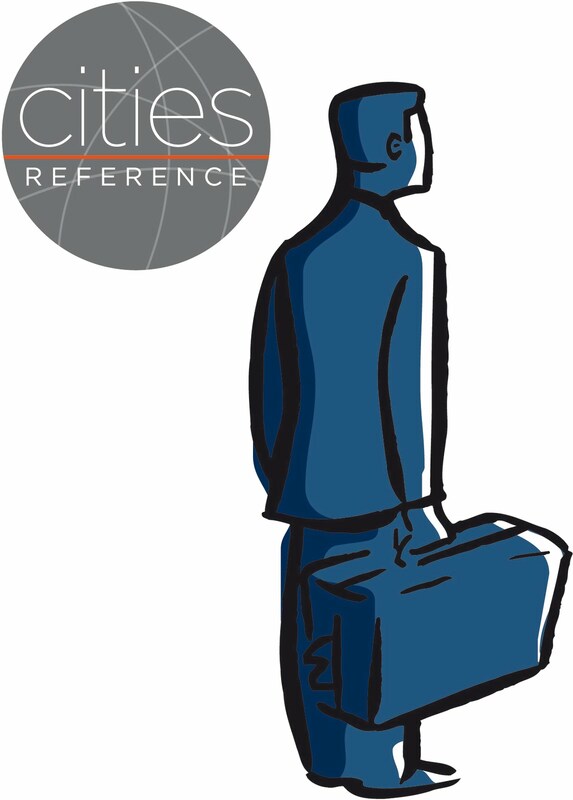 Cities Reference - Brand new metrics! Almost six months since our last metrics update while a lot has changed. An example? Brand new website and apartment listing wizard with it. 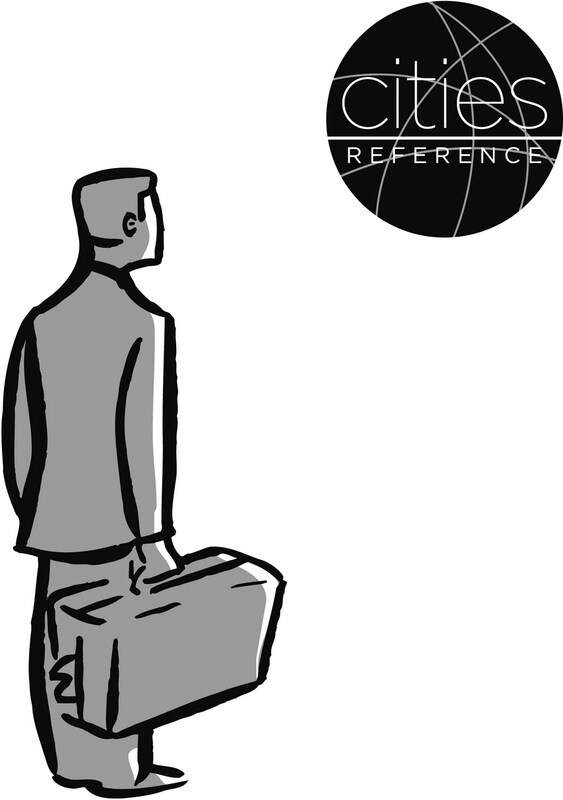 A new website: San Francisco Reference. Alexa rank has boomed to 69,000 an improvement of 525%! Analytics: By and large still our first site (68% more traffic than the second best, 9 bookings every one made to the second best); grew its traffic 11.5% year on year. Alexa: 112,000 our third site, up 19% to six months ago and 53% year on year! Analytics: It's our third site on traffic (16% of Roman Reference) since the new site was launched, time on site is 43% lower than our mature site (RomanReference) and bounce rate 27% higher. Actually down 14.5% year on year in traffic. Apartments: It's by far our second website in terms of apartment with 160 apartments it grew 86% year on year but lost 10% to 6 months ago due to an unexpected bleeding. Booking Requests are 10% of RR, by far our second site for that. Alexa: 1,447,000 our 5th site still, but is down 51% compared to six months ago and a staggering 75% worse year on year. Analytics: It's still our fourth site on traffic (2.4% of RR) after site launch, time on site it's 66% lower than Roman Reference, bounce rate is 34.7% higher. Traffic year on year is down 9.5%. Apartments: It's our 8th site with 12 apartments, no growth since six months, 33% year on year. Instant and Booking Requests/Conversion ratio are too low to mention, as for booking requests it's our 7th site, 0.16% of RR. Analysis: We stopped investing in CPH, there seems to be a trust problem with companies that aren't based in the same city or aren't very big/cool American companies. This is true for single owners and competitors there. We had started with quite a bit of enthusiasm with the idea that smaller cities could work better than big ones, and it was so, just at the very beginning though. Alexa: 1,401,000 is our 4th site up 100% six months and 84% year on year, only 15% up compared to February 2010. Analytics: It's our 5th site on traffic (2.35% of RR), time on site is 65% lower than Roman Reference and bounce rate 31.6% higher. Traffic is up 8% year on year. Instant and Booking Requests/Conversion ratio are too low to mention, the booking requests are plenty though, by far 3rd site 1.3% of RR. Analysis: we just need new apartments, most of the ones we have don't update nearly enough and keep changing their prices in obscure ways, but we do have traffic and booking requests. Instant ratio is 2.3% and Booking Requests/Conversion ratio is too low to mention, as for booking requests it's our 6th site 0.25% of RR. Analytics: It's our 7th site on traffic (1.62% of RR) after site launch, time on site is 65.7% lower than Roman Reference, bounce is 32% higher. Apartments: It's our fourth site for apartments. With 32 apartments it grew 146% in six months and 220% year on year! Instant ratio is 3.1% and Booking Requests/Conversion ratio is 25%, as for booking requests is 5th on our site 0.33% of RR. Analytics: It's our 8th site for traffic (1.28% of RR), time on site is 49.7% lower than RR, bounce rate is 31.3% higher than RR.